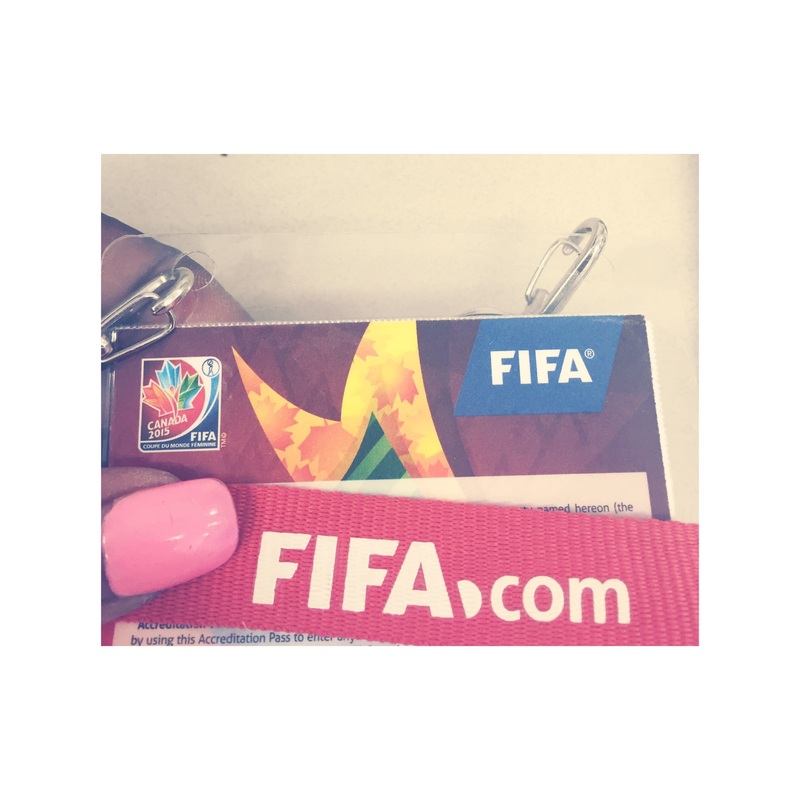 …and that’s a wrap at FIFA Women’s World Cup 2015. So thankful and grateful for an incredible experience! See you soon. OMG!!! You witnessed history!!! How awesome was it?? ?